HOTEL SHRI SAI MURLI in Shirdi (Maharashtra) is a well-known and reputed name that is engaged in making all the arrangement when you are willing to visit various Tourist Places. It is known for offering the best deals on tours to Chennai, Hyderabad and Delhi. Every year, tourists from all over the world come to India to visit popular places of tourist attractions such as Panchavati, Bhimashankar, Ellora Caves, Trimbakeshwar Shiva Temple and Mini Taj Mahal. If you too are interested in having a fun-filled vacation, then contact expert team at HOTEL SHRI SAI MURLI to get all arrangements done. 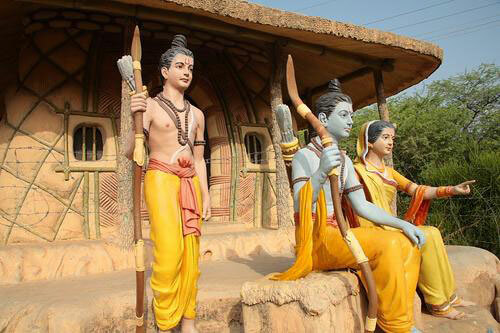 During their exile, Lord Ram, Lakshman, and Sita took shelter at Panchavati. 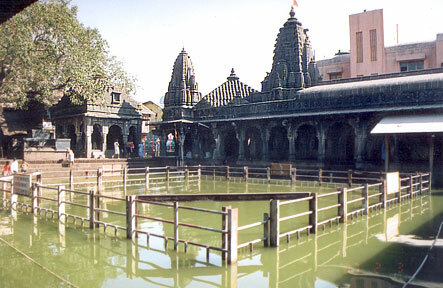 River Godavari flows through Nashik and Panchavati is referred as the Northern part. The area is called Pancha-vati because five (Pancham) Banyan trees (Vat Vriksha) are present there. It is believed that it is a part of the Dandakaranya Forest. Because of its prominence in the epic, spiritual people visit this place for a holy dip, in order to cleanse their sins. If you are also interested in visiting this holy place, then contact HOTEL SHRI SAI MURLI at the earliest. From Pune, Bhimashankar is just a day-trip. A night stay at this place is a very peaceful experience. It takes only an hour to visit and explore the temple and adjoining shrines. There is a challenging forest trek that takes few hours. Then there is a viewpoint trail, which will take nearly an hour. If you are also interested in visiting this amazing and beautiful destination, then contact the team at HOTEL SHRI SAI MURLI. It will make all the necessary arrangements on your behalf. Ellora Caves are an amazing archaeological site located in the city of Aurangabad, Maharashtra. These caves are world heritage site and are visited by thousands of tourists from every nook and corner of the world. There is a waterfall cave that is near cave number 29. The water is muddy and has a very strong force. Tourists can capture beautiful photographs in Ellora Caves that can be memorable moments of their lives. 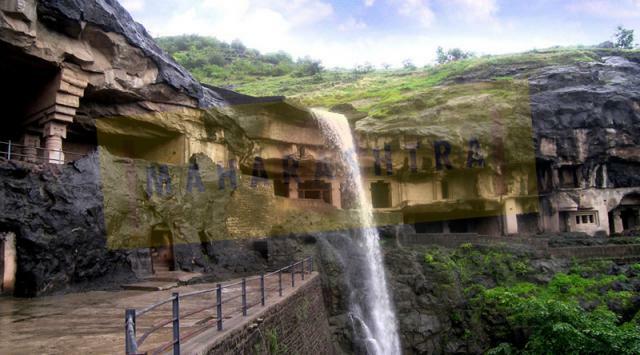 Contact HOTEL SHRI SAI MURLI to have a fun-filled trip to Ellora Caves. Located in the Nashik District of Maharashtra, Trimbakeshwar Shiva Temple is visited by a huge number of tourists, especially with a spiritual streak. This Hindu temple is dedicated to Lord Shiva. This is one of the twelve Jyotirlingas and is 28 km from the city of Nashik, at the source of the Godavari River, which is the longest river in peninsular India. 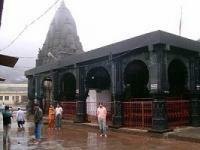 Trimbakeshwar Shiva Temple was built by Peshwa Balaji Baji Rao (a.k.a Nanasaheb). HOTEL SHRI SAI MURLI in Maharashtra can make all the necessary arrangements for your excursion to Trimbakeshwar Shiva Temple. 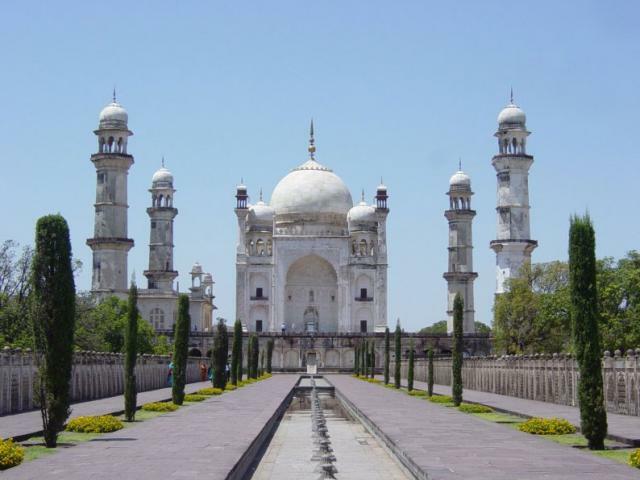 Mini Taj Mahal is a tomb that is located in Aurangabad, Maharashtra. It was commissioned in the late 17th century by the sixth Mughal Emperor Aurangzeb in the memory of Dilras Banu Begum (posthumously known as Rabia-ud-Daurani), who was his first wife. 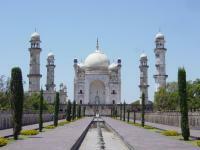 The monument has a striking similitude with the famous Taj Mahal, and is an elegant & lovely structure. If you are willing to visit this splendid tourist location, then trust HOTEL SHRI SAI MURLI to make all the arrangements on your behalf.